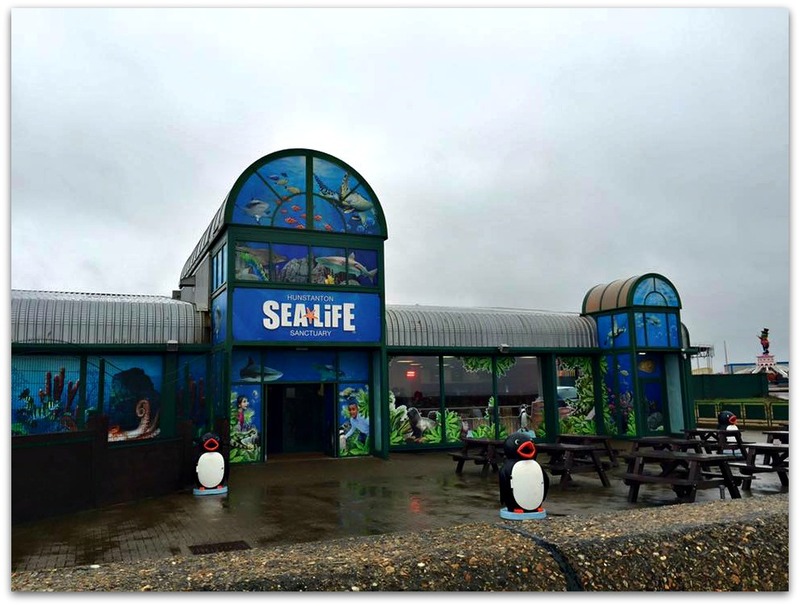 I decided to invest in the Merlin Passes this year and as it includes Sea Life Centres, our first trip was to Hunstanton Sea Life Sanctuary. We also had to collect our Merlin Pass voucher from there too! As Hunstanton beach is one of the closest beaches to us, we go there almost every year but don’t always visit the sea life centre even though it is on the beach front. However, due to recent floods, the Sea life centre was refurbished and I was interested to see what changes had been made. 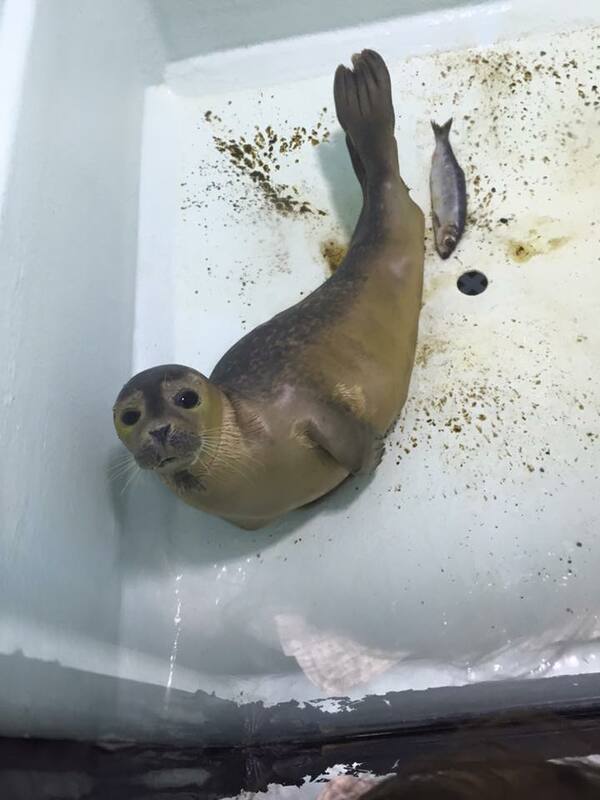 To rescue and provide professional treatment for sick, injured or distressed marine animals who are found around our shores – no animal is ever turned away. To rehabilitate or provide and maintain a home for the unfortunate animals who would otherwise perish in the wild. To release the rehabilitated marine animals safely back into their natural environment. To create a greater awareness of the marine environment through the work which is undertaken. Hunstanton Sea Life is not a huge place to visit. And to be honest if you don’t stop for the talks you can pretty much be done in an hour. And that is one of the reasons we don’t always visit the sea life sanctuary whenever we go to Hunstanton as for the whole family it can get a bit expensive. If you plan to visit I recommend you book online as you get a web discount. 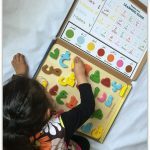 However, there is plenty to do to keep the children entertained. From talks to feeding demonstrations, the marine hospital, rockpool experience, and an underwater tunnel. The centre also has activities for the children to do as they go round. 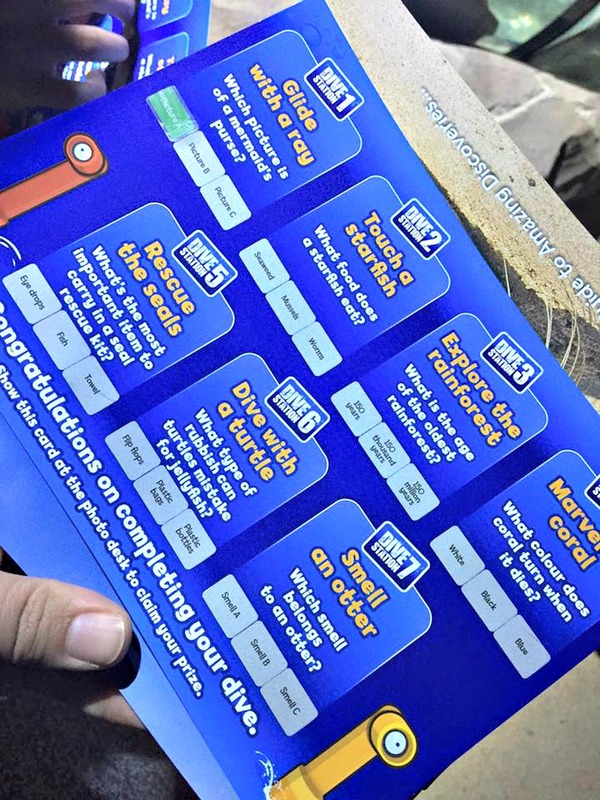 The girls loved the scratch card they got with questions you had to answer. The answers were dotted around the centre at ‘dive stations’. Once completed you returned it to the main desk and were given a badge for completing it. These are held at various times throughout the day so you can attend each talk if you wish. As we were in a rush that day we didn’t stop for any talks but the girls did participate in the interactive rock pool display. This is where they got to touch a crab or a starfish, and then receive a medal to say they did it. One of the improvements made at the Sea Life Sanctuary is the new modern ray tank. Bee in particular was fascinated by this tank and watched the rays in amazement. 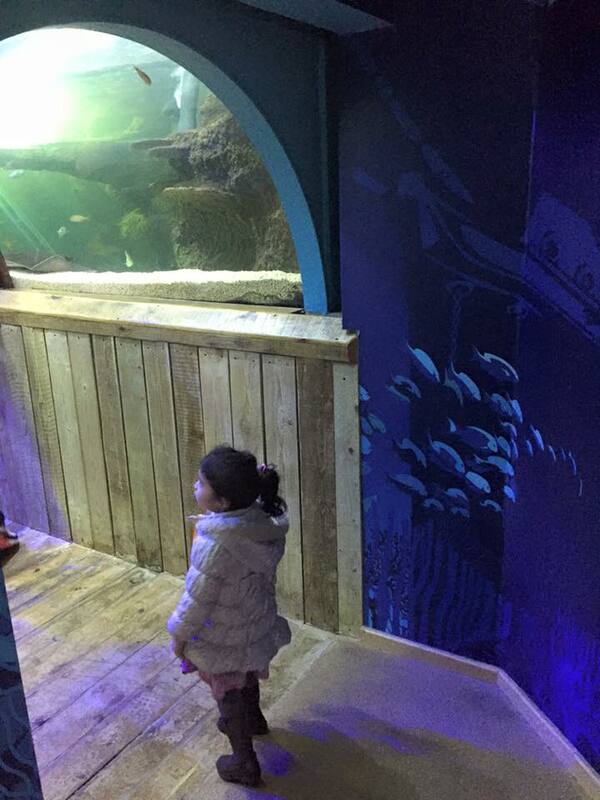 The highlight for the girls seemed to be the underwater tunnel and seeing all the different species in the huge tank. 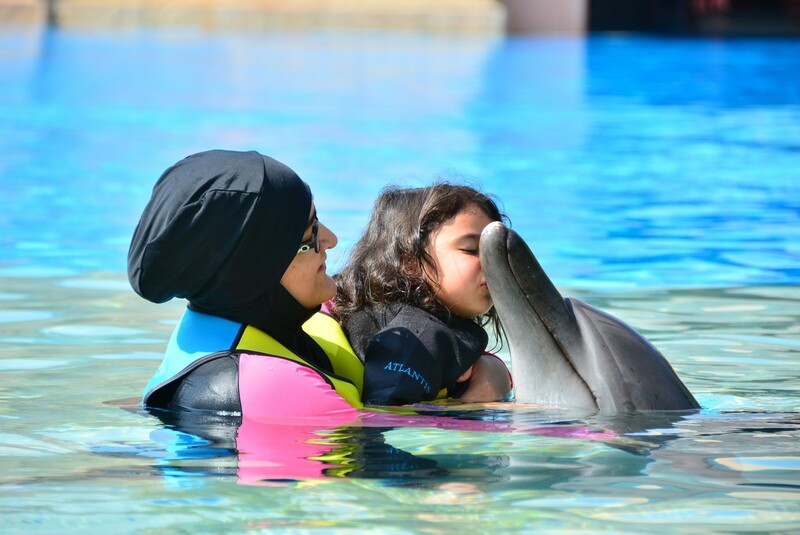 The Sea Life Sanctuary focuses on rescuing and rehabilitating marine life. I think it is a good idea for them to show the work they do via the marina hospital. We got to see some of the rescued seals that were being cared for. A few did look a bit sorry for themselves. 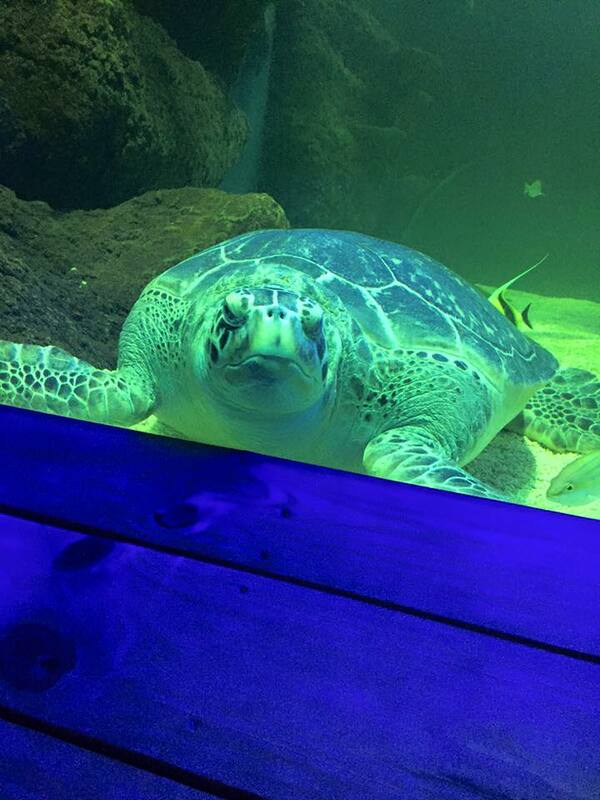 Hunstanton Sea Life Sanctuary is well worth a visit with a variety of marine life on show. There is also a gift shop and a restaurant on site. 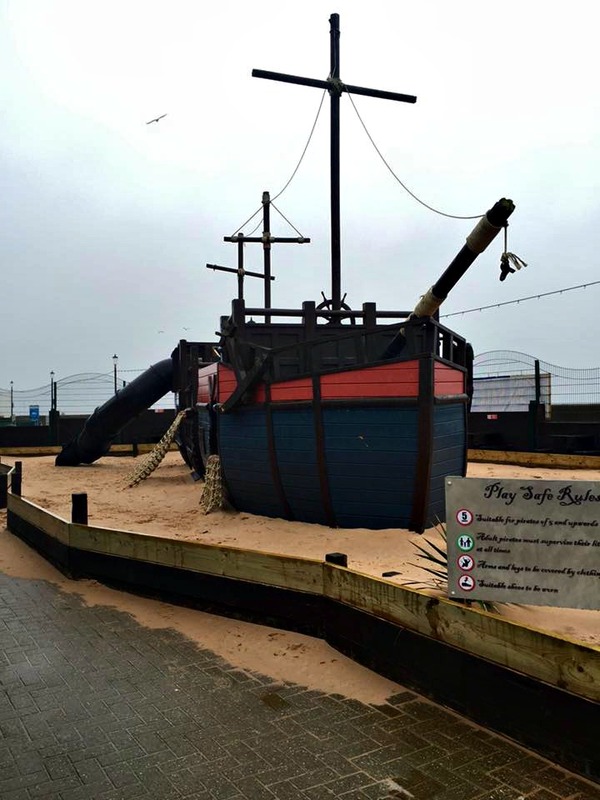 For the children there is a pirate ship outdoors to play on. I do like a sealife centre. At this time of year they do make particularly good places for taking children to. 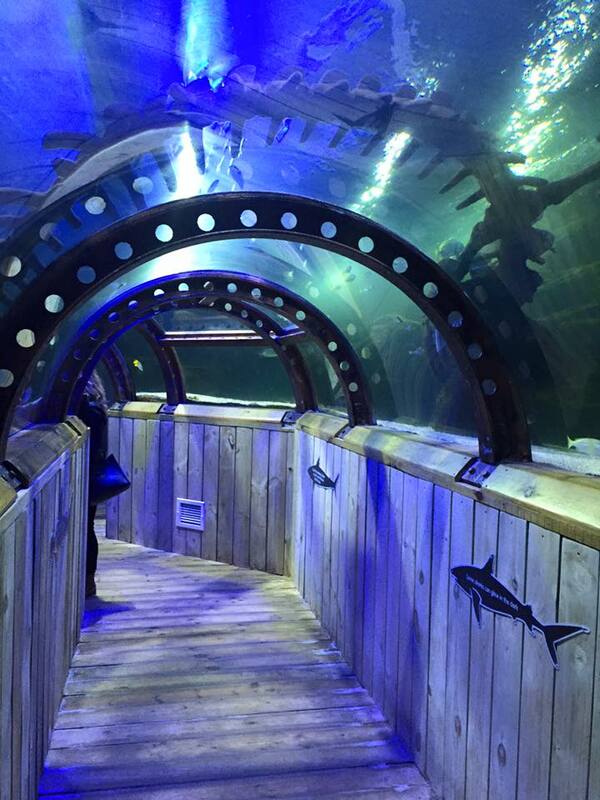 It’s always a great day out at the Sea Life Centre – I love your photo of the rays – they always intrigue me! 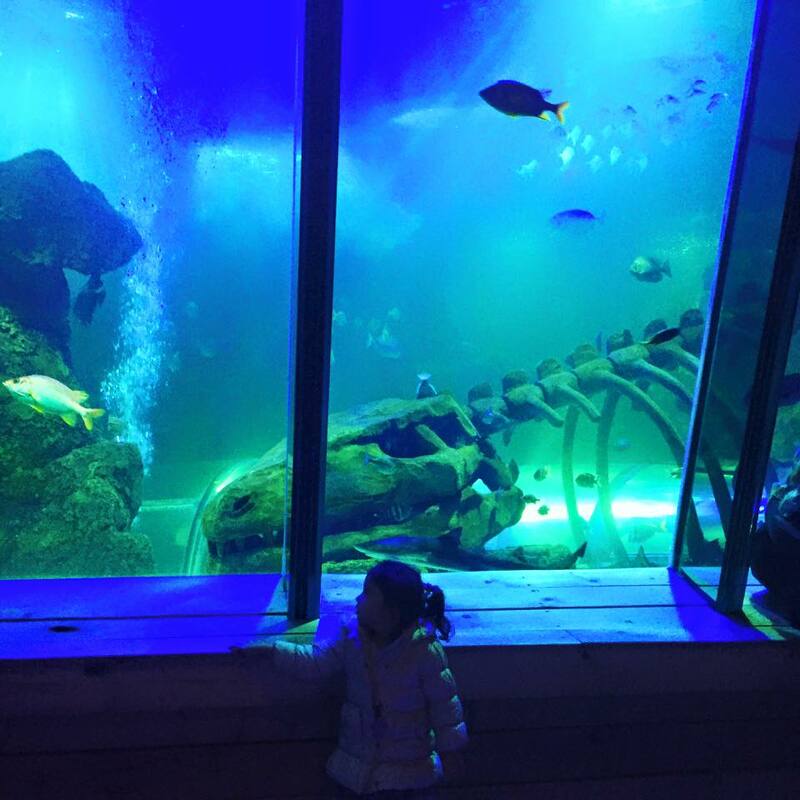 We love our local Sea Life Centre – so much to see plus they have a fab water play area for summer days! Quite a few thing to see there. Hope you had a good time, it looks like you had fun. 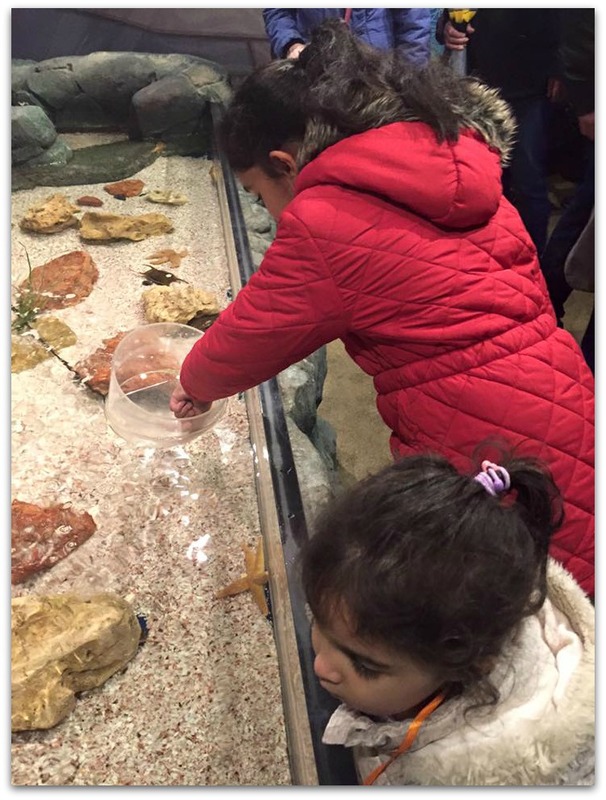 My daughters loved a visit to our local Sea Life Centre when they were younger. It’s perfect for days out when the great British weather is anything but lovely! When the boys were small we loved visiting sea life center especially if it is out of season. I think Sea Life centres are brilliant, particularly all of their information on helping people understand why it’s so important to protect sea life. 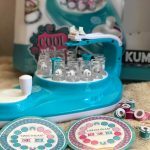 Oh how awesome! We’ve not been to SEALIFE for ages and it was so much fun too. 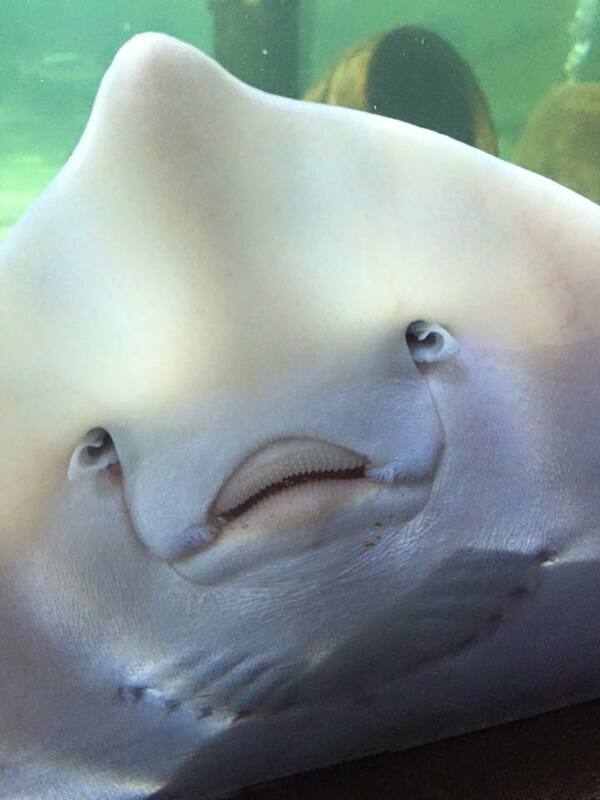 I’m always fascinated by the rays faces – you captured that one brilliantly! POD got to touch one last year and was fascinated by it!